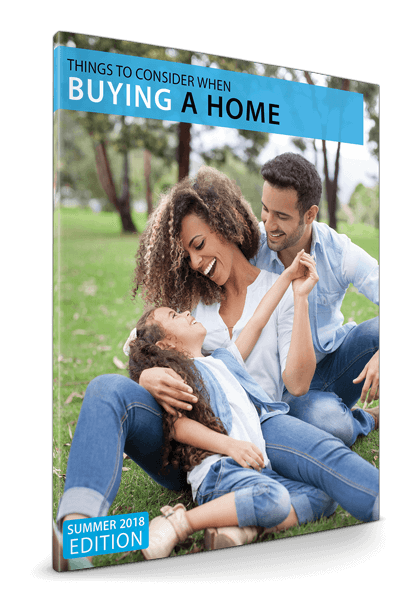 Browsing for homes online is every home buyer’s delight. At just a few clicks away and you’re faced with thousands of beautiful homes right at your fingertips. It’s exciting to imagine the possibilities of living in that elegantly decorated rooms, to have a weekend BBQ party in a spacious backyard or just spend your personal time leisurely at a perfectly landscaped garden. While they say that a picture is worth a thousand words, they don’t tell you that it could also hide certain flaws and limitations. The photo of the house that you’re eyeing for may have captivated you, but it may not be giving you the whole picture. That beautiful colonial house might have some plumbing problems. The split-level ranch house might just be located too close to a loud traffic congested street. 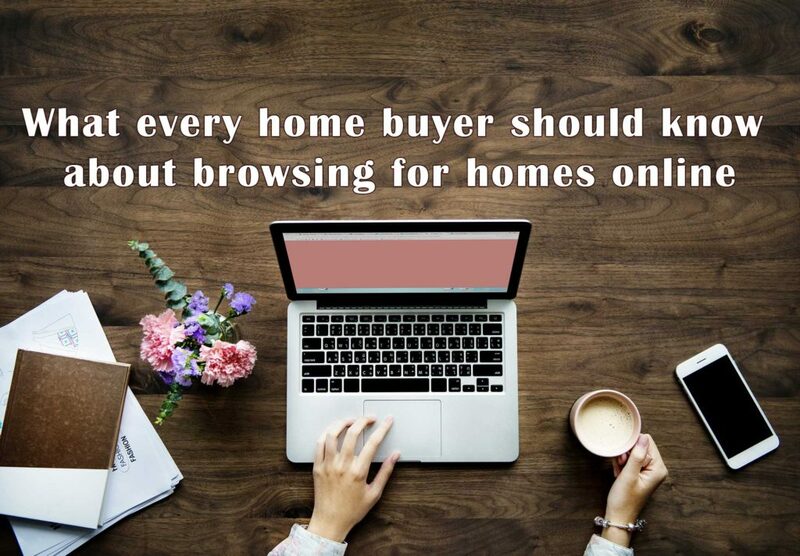 It’s important to have due diligence and take the necessary precautions when searching for your perfect home online. First ensure that you’re looking at the latest and updated property listings. Pineapple Homes have an advanced home search tool connected to the databases where real estate agents post and update the properties they have for sale. Every property listing that you browse has a section specifying important information about the property, including the year that the home was built, assessed value and other pertinent details. It is important for you to know scrutinize all the information available about the property that you’re interested. Finally, seek the assistance of your real estate agent to help you interpret and understand all the information available. Your real estate agent has the knowledge of both the market and the neighborhood and at some point they may even know other details and histories of some properties.